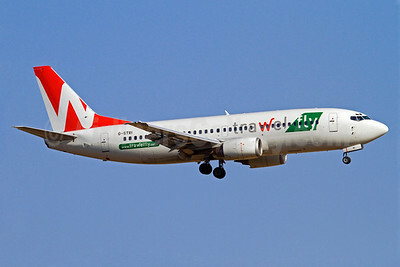 (subsidiary of Gruppo Trawel) (Milan) (uses other carriers to fly its charters) 2009 - 2014. Photos. Framable Color Prints and Posters. Digital Sharp Images. Aviation Gifts. Slide Shows. 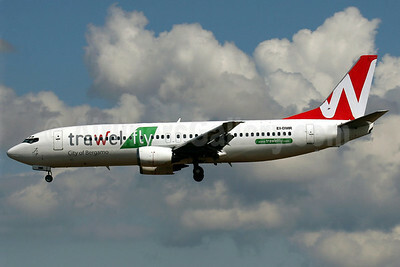 Trawel fly (Astraeus Airlines) Boeing 737-33A G-STRI (msn 25011) PMI (Stefan Sjogren). Image: 905265. 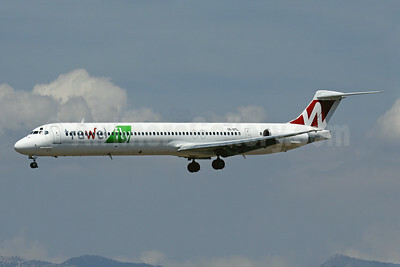 Trawel fly (Medallion Air) McDonnell Douglas DC-9-83 (MD-83) YR-HBE (msn 49396) BLQ (Lucio Alfieri). Image: 906676. Trawel fly (Mistral Air) Boeing 737-4K5 EI-ETT (msn 24125) LGW (Keith Burton). Image: 920779. 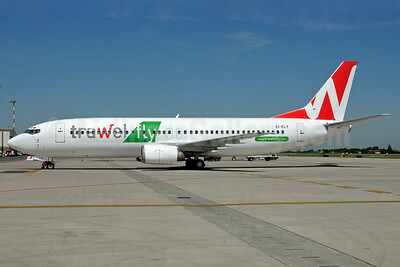 Trawel fly (Mistral Air) Boeing 737-4S3 EI-ELY (msn 25595) BLQ (Lucio Alfieri). Image: 905091. 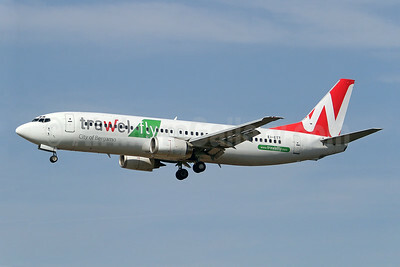 Trawel fly (Mistral Air) Boeing 737-436 EI-DMR (msn 25851) PMI (Javier Rodriguez). Image: 906586. 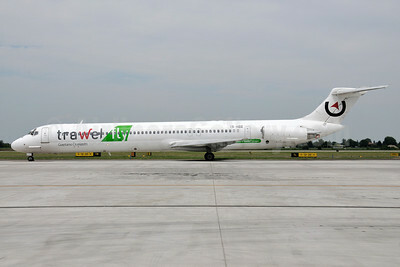 Trawel fly (Tend Air) McDonnell Douglas DC-9-82 (MD-82) YR-OTL (msn 48079) PMI (Javier Rodriguez). Image: 923910.